After giving the "her" closets a makeover in our en suite area, we now turned to the "his" side. 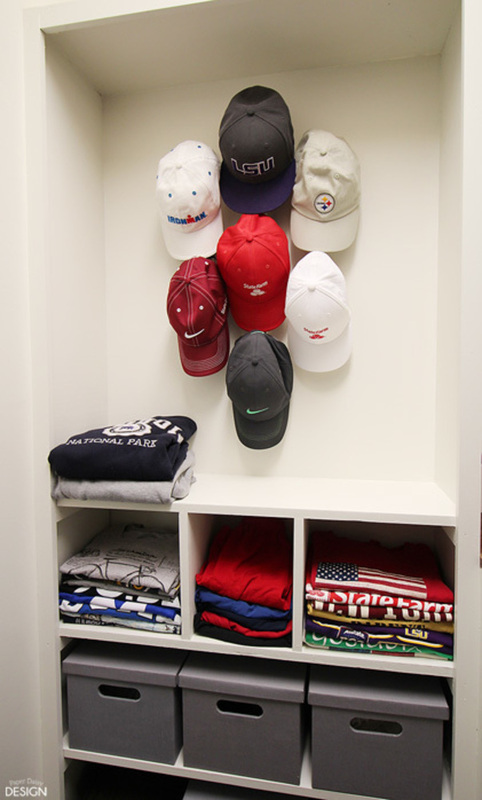 Men deserve custom closets with all the bells and whistles too! 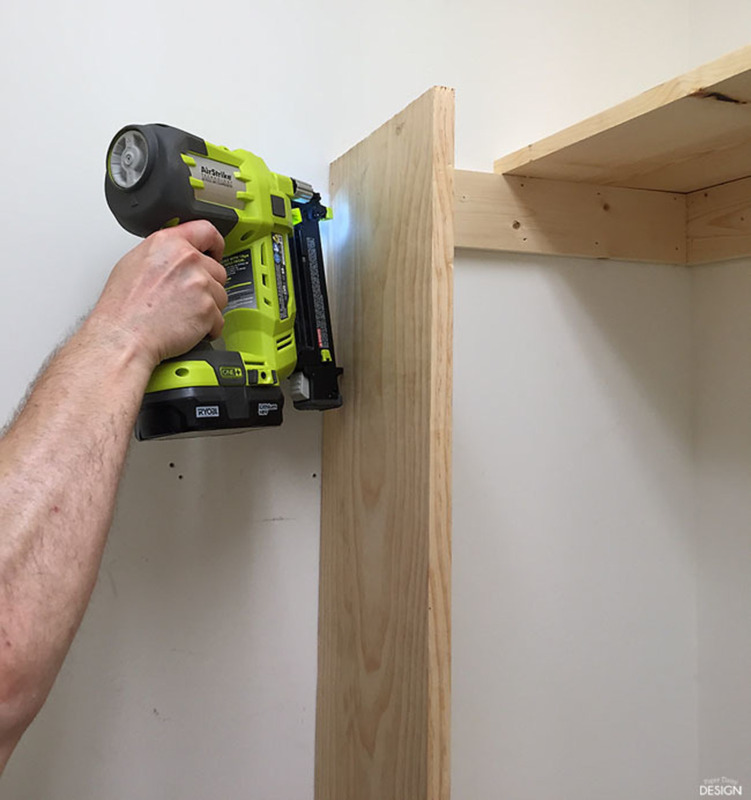 The best thing about building a closet tailored specifically for your space is the strange obstacles can become assets instead of liabilities. 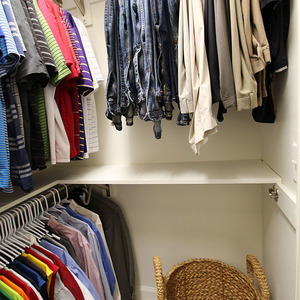 The unused space next to the air return became shelving for folded clothes storage. While the air return itself, was treated like the top of a dresser, creating a landing space for everyday items. 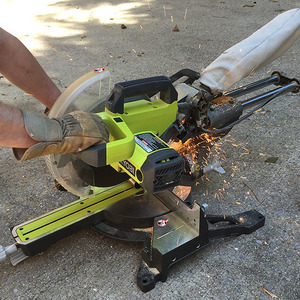 Space planning and design innovations require some thought, but this truly is an easy DIY project that can be done easily over a few days. 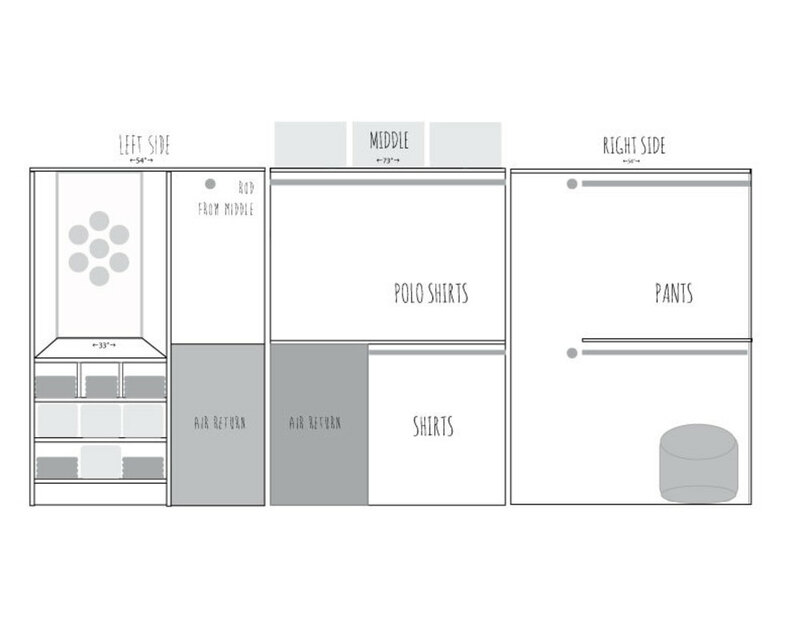 Create a building plan by accessing your storage needs. 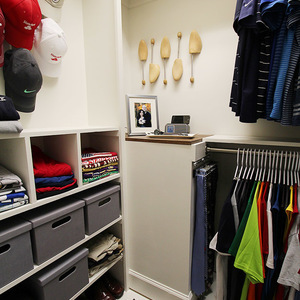 For this closet much of the same hanging space was just converted to wood shelves and aluminum rods. 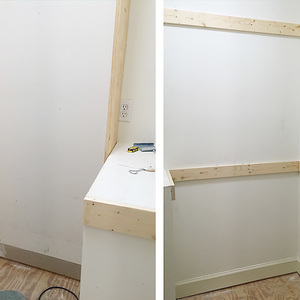 Storage containers were purchased prior to building so that the shelves were spaced accordingly. 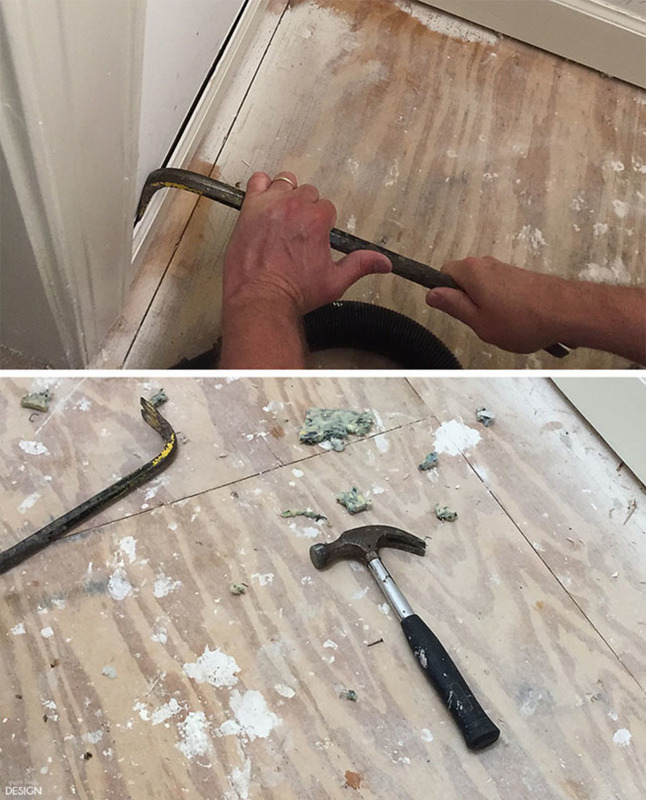 Remove all contents and demo existing shelving. 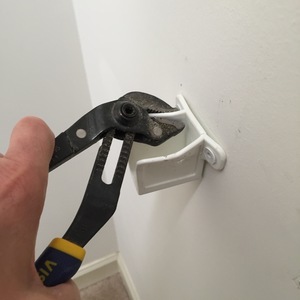 Wire rack systems will often require pliers to remove brackets from the wall. 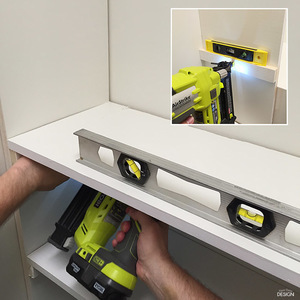 Measure and cut 1x4's as support cleats for horizontal shelves. 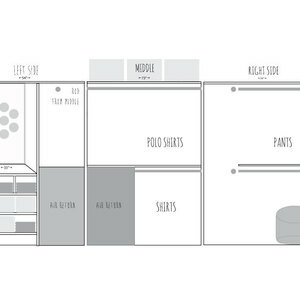 Each cleat should run the full length of each wall. 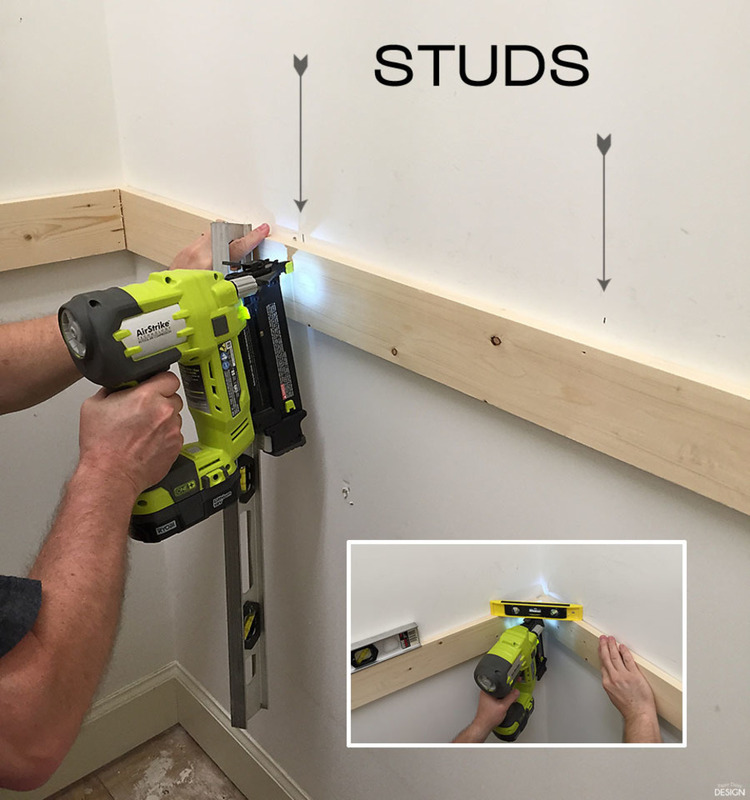 Find and mark your studs. 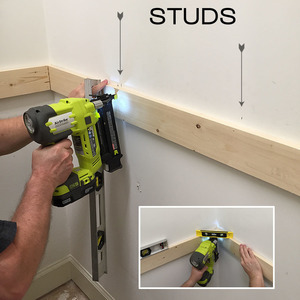 Nail support cleats into studs along the wall to the height desired. Constantly check for level. 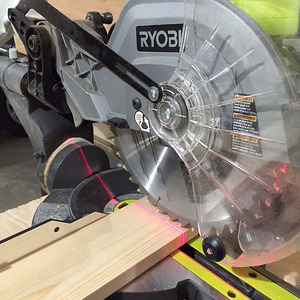 Measure and cut shelves, because the shelves are wider than 10" you will need a sliding miter saw or equivalent. 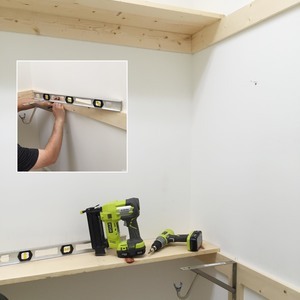 If turning a corner in your hanging area, pick one side to be supported by a shelf and rod hanger bracket. 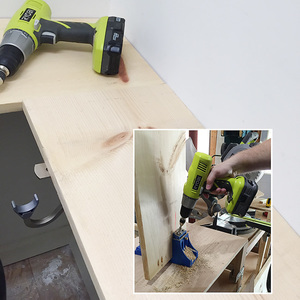 For added strength, use a Kreg Jig and appropriate screws to connect the corner shelves together. 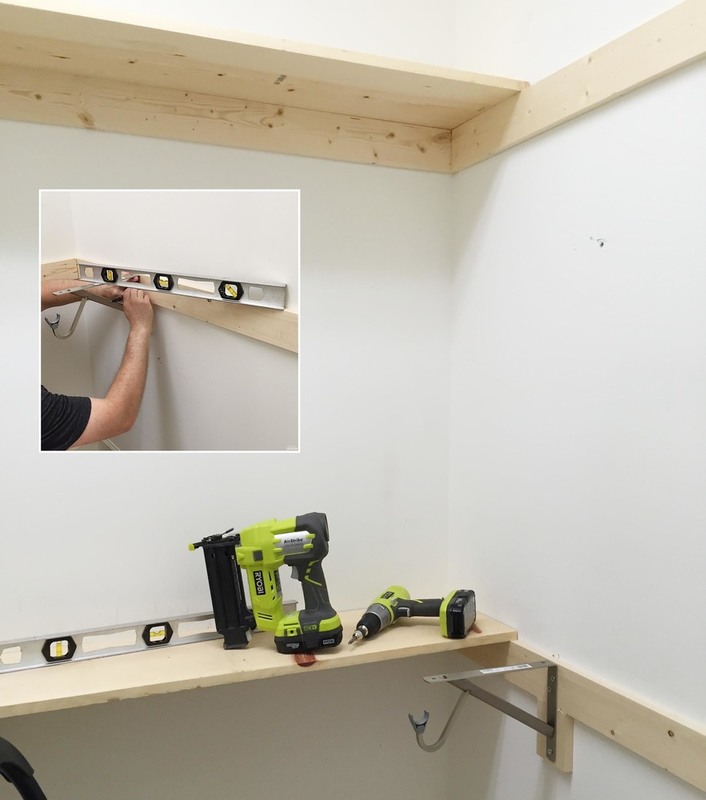 Toe-nail the side vertical 1x12x8 boards to the horizontal cleats for smaller shelves and cubbies. 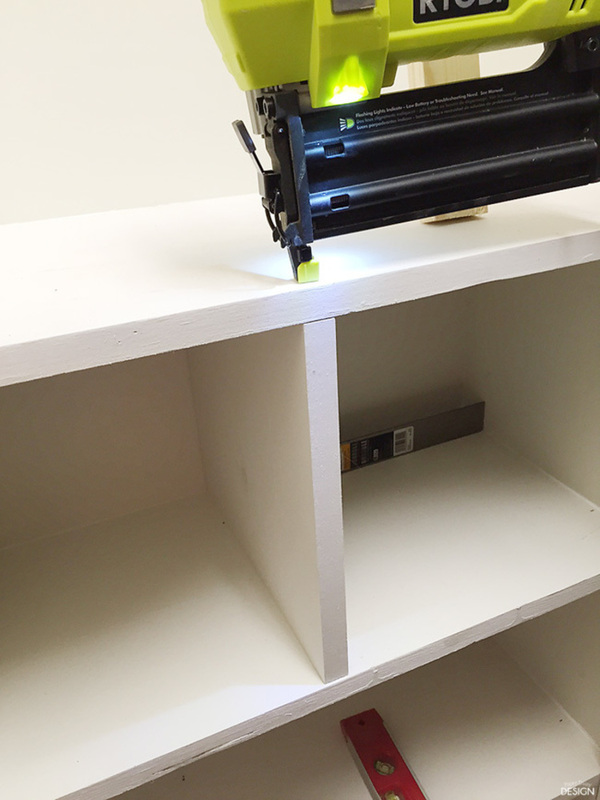 After checking for fit, remove all shelves and paint shelves. 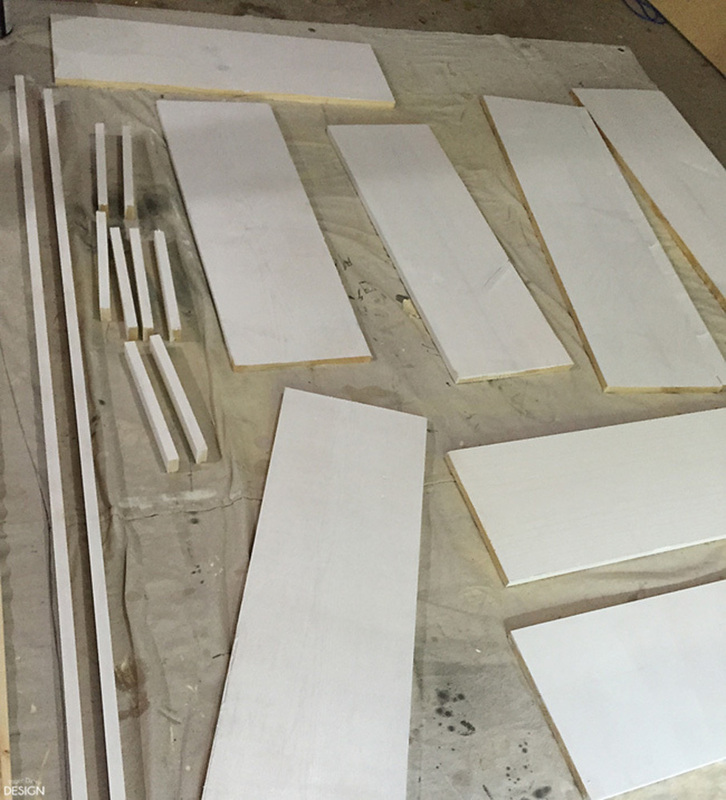 Painting one side of the shelves on a flat surface and then flipping them over avoids paining upside-down etc. 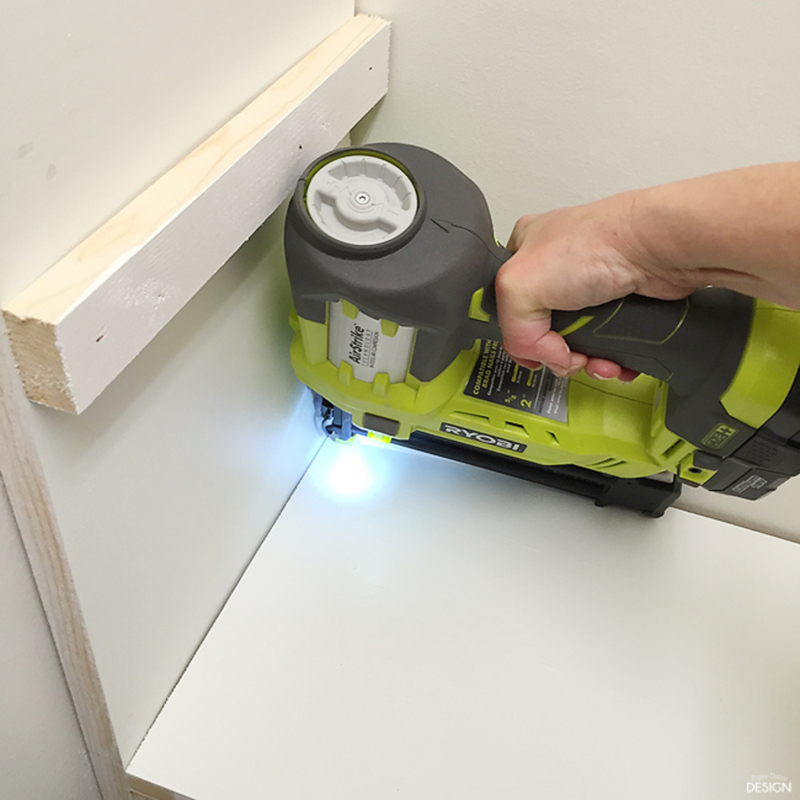 If holes are visible from old shelving, fill with spackle. 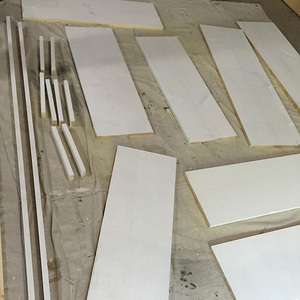 Paint walls and cleats. 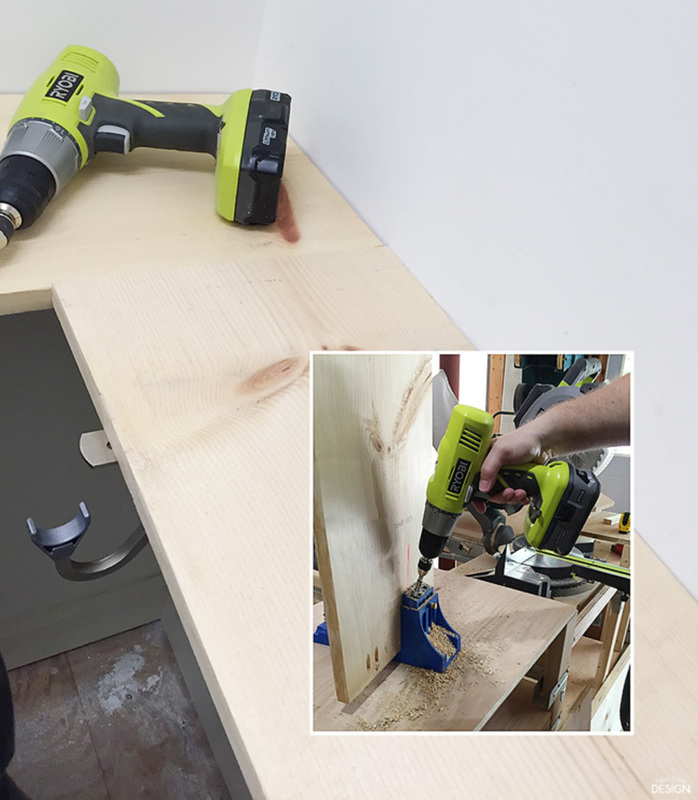 If adding additional storage shelves, using a mini level, nail small cleats made from 1x2's to support shelves. 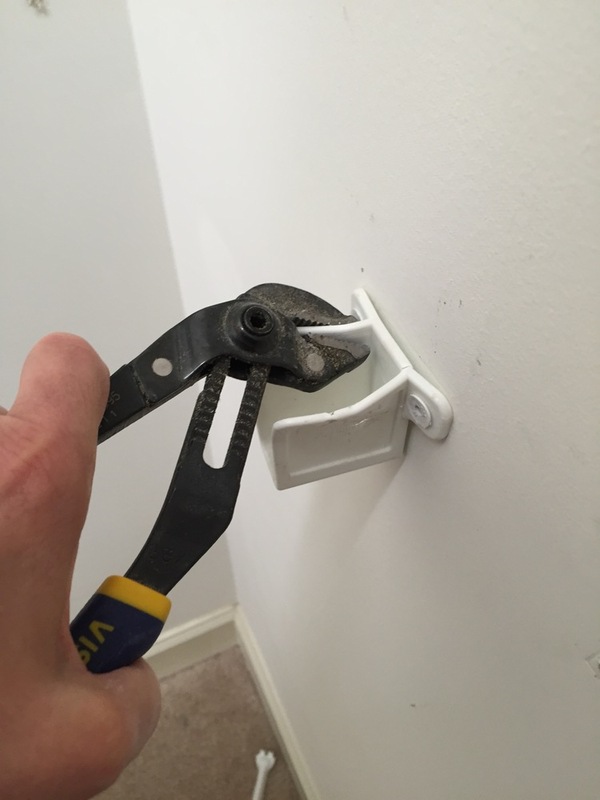 Using a clamp to hold the cleat while nailing is helpful. After getting one cleat hung, place a level across the shelf and place the opposite cleat with the shelf on top for level placement. 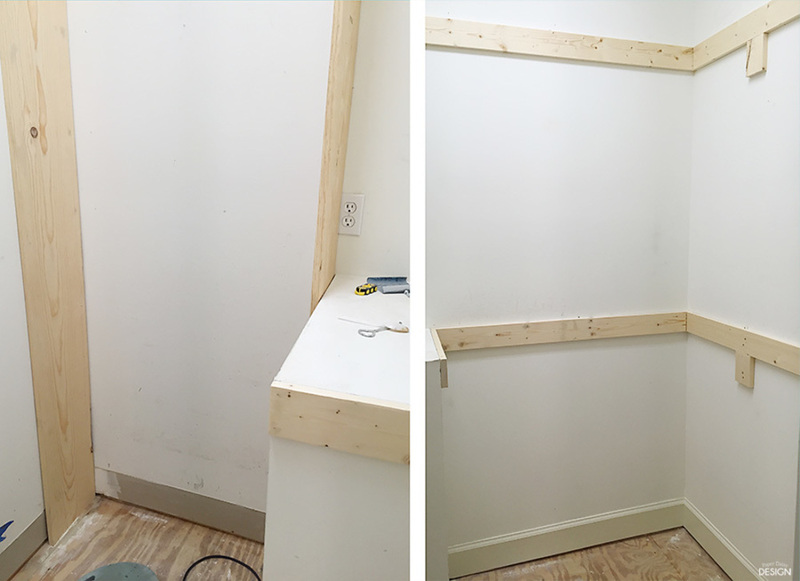 Nail all of the horizontal shelves in place. 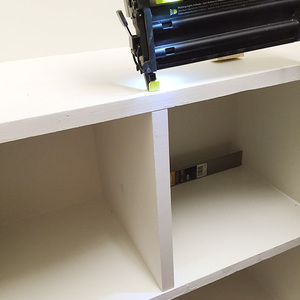 For a shelving unit, be sure to work bottom up. 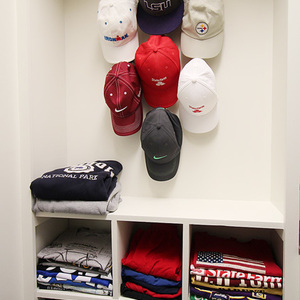 If adding cubbies, nail the dividers from the top and underneath. 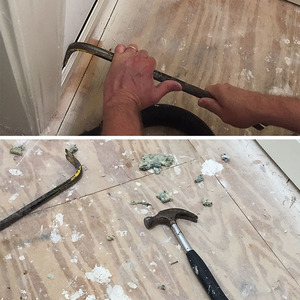 Caulk and touch up paint. 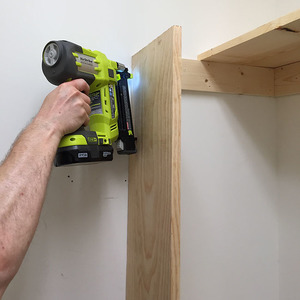 Fill nail holes and any gaps created from walls that are not level. 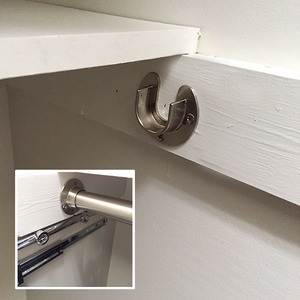 Hang rods using cups to match your rods. 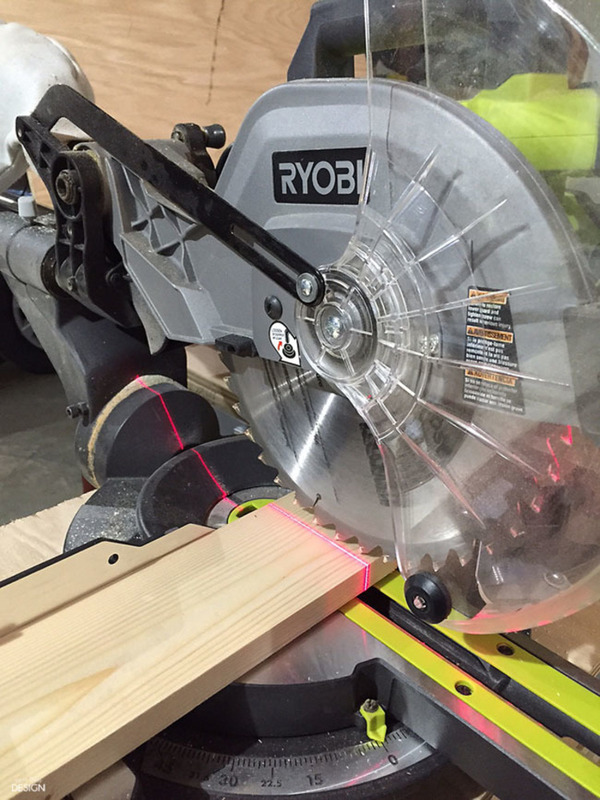 Measure and cut rods to fit. 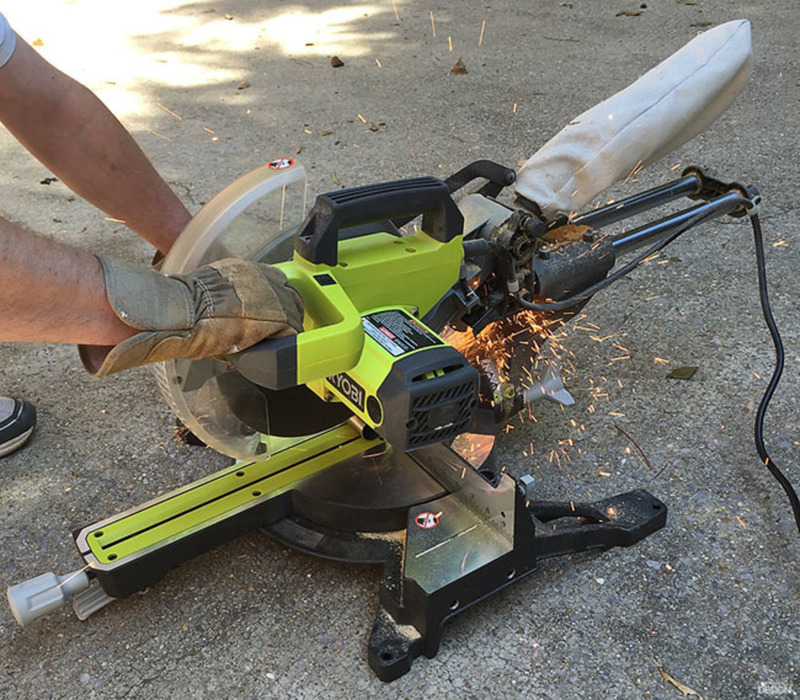 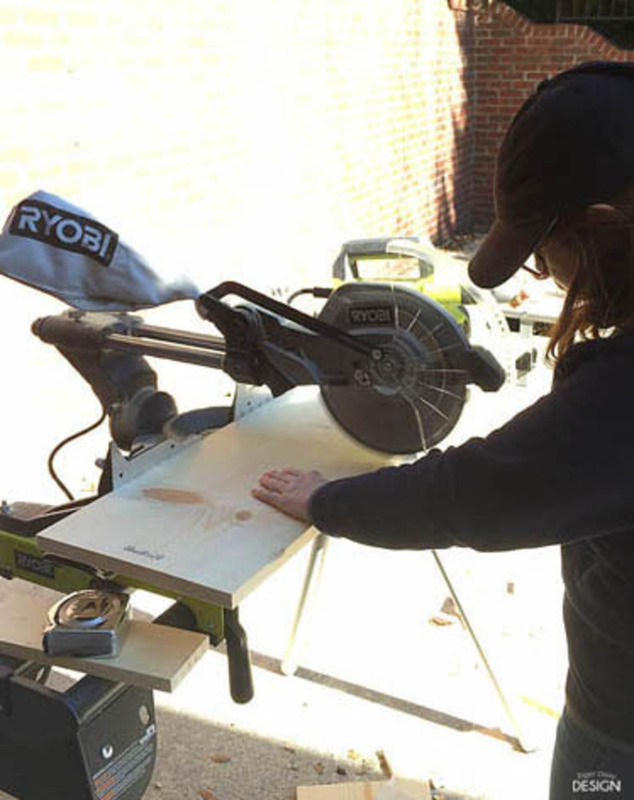 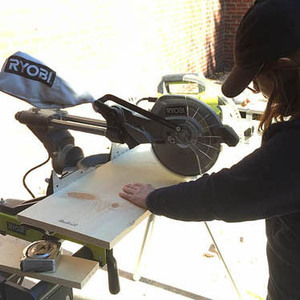 We used aluminum rods that can be easily cut with a metal cutting blade in a miter saw. 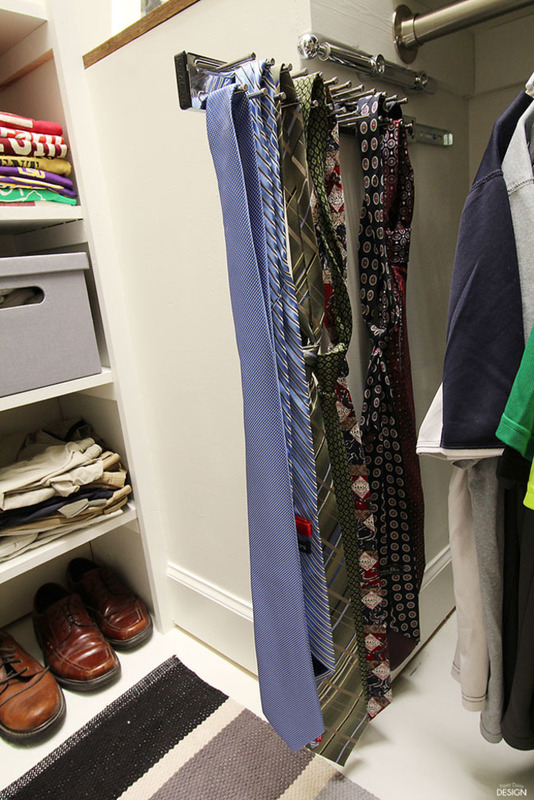 Add accessories like valet rods and retractable tie racks. 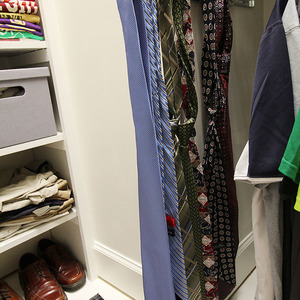 (Men like gadgets!) Hang the clothes, move in other organizers and enjoy your new custom closet!